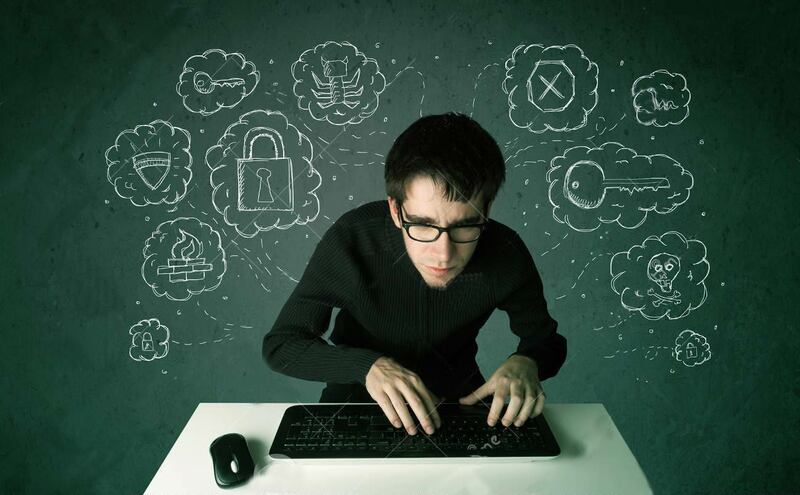 Did you know that you can get a degree in Ethical Hacking or Rural Study ? Or that you could earn a whopping amount of salary by Doing Humanitarian work ? Or that hacking pays? There are a lot of interesting career options you can consider after school and Indian colleges are now offering you some unique courses. “The soul of India lives in its villages,” said Mahatma Gandhi. If you believe that you belong more to rural India than the urban India, this is a course for you. If your heart lies in Indian villages and you want to do much more than just go as a tourist and click pictures, this course is for you. 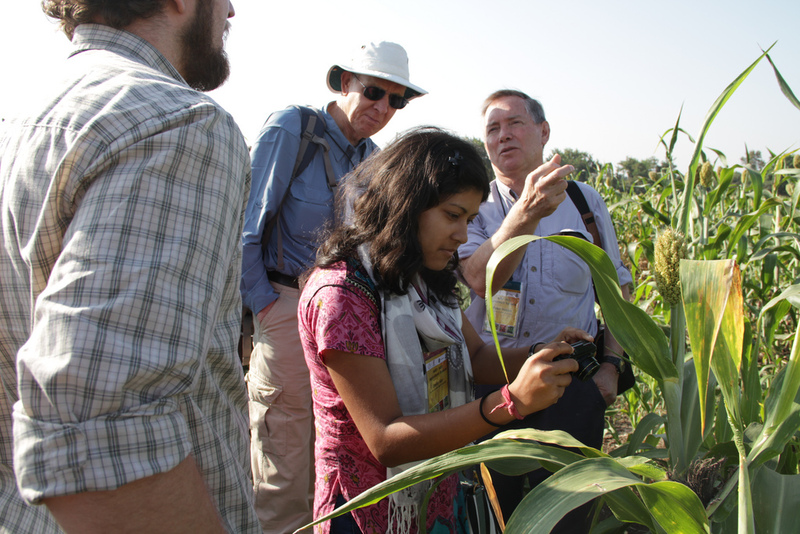 The course gives you an opportunity to engage in various rural and community development activities. It covers topics like animal husbandry, forestry, farm management, child development, agriculture, environment management, community development, etc. After completing the course you can apply for jobs at various government, public and private organizations that work for rural issues. You can also get an opportunity to work with several NGOs. A good spa relaxes your body and takes you to a different world. Spa management and training is something we haven’t heard many people doing. So, where do Spa companies get these awesome masseurs and therapists? A spa training institute will teach you everything you need to know about a good spa and how you can make a career at it. A masseur or therapist can earn around Rs.10,000 as a fresher, and the income increases as you gain more experience. When you have a degree or a proper training, the pay scale can be higher than those without a certificate. However, only 11% have made significant progress in implementing the strategy in their organization: this indicates huge requirement for talent . Career opportunities in CSR reflect the diversity of the field and incorporate the private, public, and non-profit sectors. A career in this field could range across business, public sector, working in the compliance department of a multinational firm and go onto a niche consulting company providing CSR client services. One of the oldest forms of entertainment, puppetry is much more than just playing with the puppets. It is also an important medium of education and many schools and institutes use puppets to teach students about various topics. Several stage shows and performances have helped in putting the spotlight on puppetry. Over a period of time, this art, which was in danger of getting lost, is again gaining recognition and appreciation. Mumbai University offers a Certificate Course in Puppetry. The course is conducted by renowned theatre personality and puppeteer, Meena Naik. 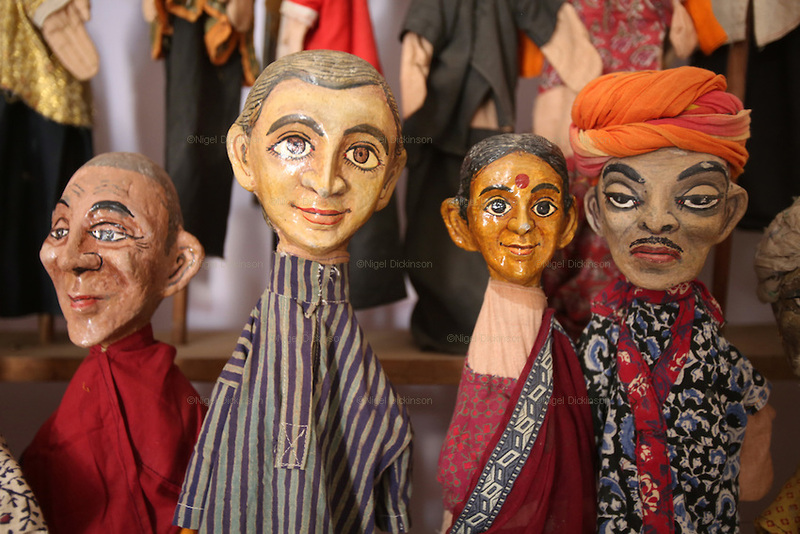 Calcutta Puppet Theatre will also soon start a puppet academy which will cover all theoretical and practical aspects of the art. 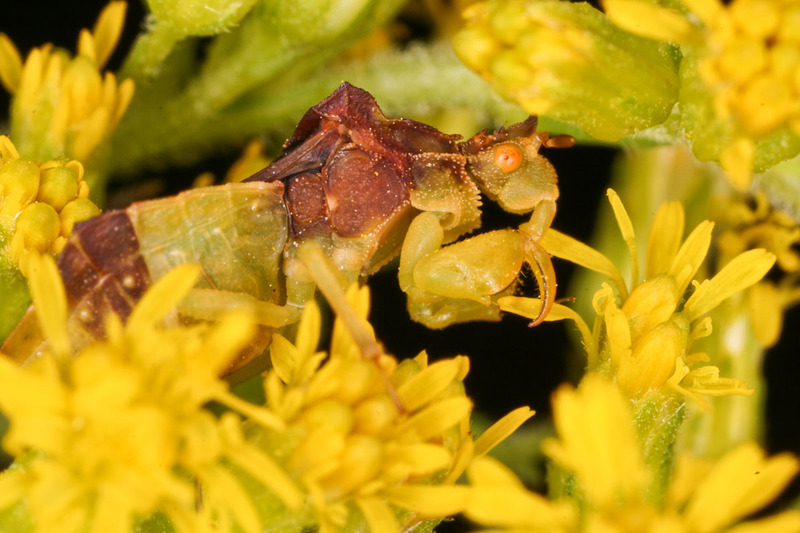 It is a study focused on insects and arthropods that impact human health. The job also includes research on behaviour and ecology of various such species. A person in this field gets a good chance to meet and connect with local and state officials. Many universities, government agencies and chemical companies look for people to hire in this field. Vector Control Research Centre (VCRC) at Pondicherry University offers a two year Post-Graduate Degree course in this field. You can also check out Guru Gobind Singh Indraprastha University, Delhi. Those who have an interest in habitat related issues and have a bachelor’s degree in Engineering, Architecture, Management, Physics, Geography, Planning, Law or Social Science can apply to this course. The course will include the study of livelihood activities, social composition and rights of the inhabitants, as well as resources, infrastructure and services needed by inhabitants. Tata Institute of Social Sciences offers M.A. and M.Sc. 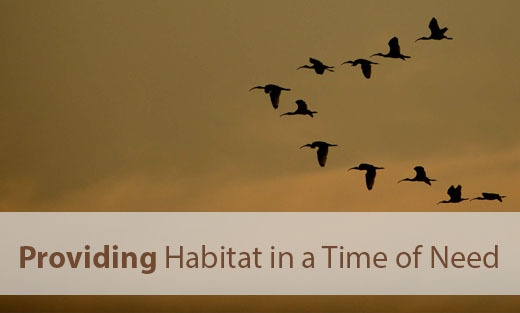 programmes in Habitat Policy and Practice. Many private companies, healthcare agencies, old age homes and nursing homes look for specialists in this field. The starting salary might not be very high but with experience you can earn a lot more. TISS offers a diploma course in Gerontology. Apart from this, Institute of Home Economics, New Delhi and Ramnarain Ruia College, Mumbai offer courses in this field. Calcutta Metropolitan Institute of Gerontology also offers a one year postgraduate diploma course in Gerontology and Age Management. If animals make you weak in the knees and you cannot help falling in love with them everyday, here is a course for you that will give you an opportunity to work closely with them. This profession will require you to enhance a pet’s hygiene and appearance. From bathing to taking care of them to noticing any health issue, a pet groomer knows it all about the animal. You can take it as a part time job or a full time depending upon your passion and fondness for the pets that mostly include dogs, cats and horses. A new concept in India, this field is gradually picking up. Whiskers & Tails Franchise & Pet Grooming Academy, Mumbai provides Certification in pet grooming. 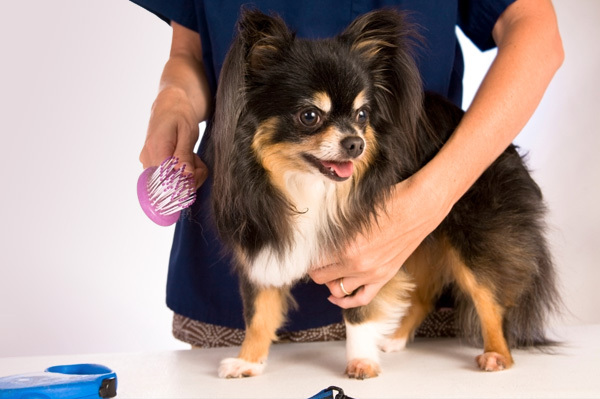 Fuzzy Wuzzy Professional Pet Grooming School also is a good option to train yourself in pet grooming. 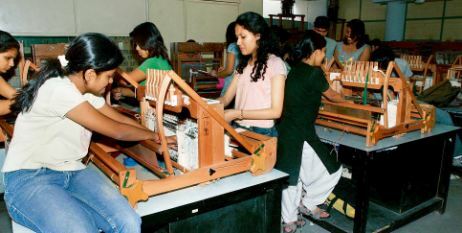 This interesting career will help change the future of Indian carpet industry. If you want to know the art and history of carpets and want to make creative contribution to this field, you are the perfect fit for the course. Indian Institute of Carpet Technology, Bhadohi, Uttar Pradesh offers you various degree and diploma courses in carpet Technology. It is one of its kind institute in Asia and will help you get good placements. You can also check out Indian Institute of Carpet Technology, Srinagar. Quite a Informative post ! !